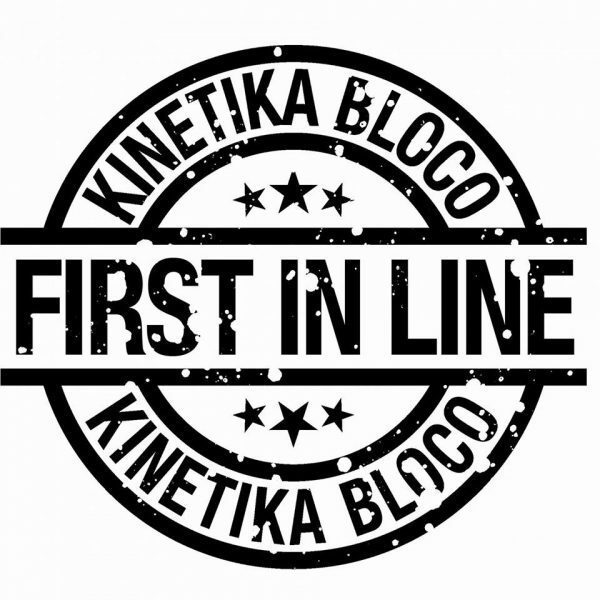 Kinetika Bloco Summer Schools are back! This year on the 300th anniversary of New Orleans we are going to explore the music, culture and history of this great city that influenced the workd with the creation of Jazz. Of course, we’ll put our London stamp on it as always, so there’ll be something for everyone! Let’s get together and create some incredible music and dance! Don’t miss it, details are on the Join Us page.